For Mindtree, “ Welcome to possible” is more than a slogan - it reflects our approach to every engagement. 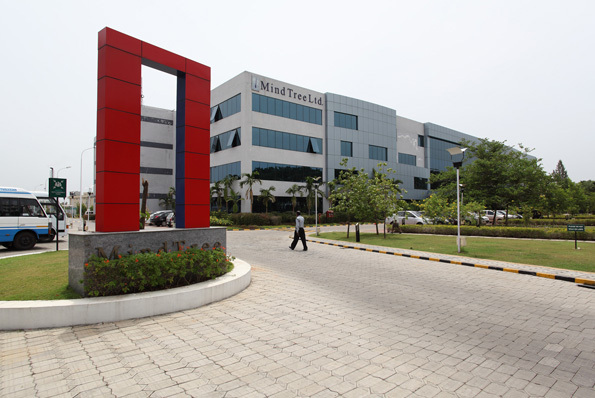 Mindtree delivers digital transformation and technology services from ideation to execution, enabling Global 2000 clients to outperform the competition. “Born digital,” Mindtree takes an agile, collaborative approach to creating customized solutions across the digital value chain.At the same time, our deep expertise in infrastructure and applications management helps optimize your IT into a strategic asset. Whether you need to differentiate your company, reinvent business functions or accelerate revenue growth, we can get you there. The role involves processing of financial transactions with a high level of accuracy and efficiency. Good English written and spoken communications skills. Knowledge of MS Office Excel, Word, PowerPoint. Basic understanding of Finance / Order Management / Procurement. Working knowledge of applications in any client environment (Ex: Citrix). Knowledge of SLAs like transaction accuracy, turnaround time and AHT. Willing to work in a 24*7 environment if necessary. Prior experience of 6 months - 1.5 years in a KPO or Shared Service environment is preferred.